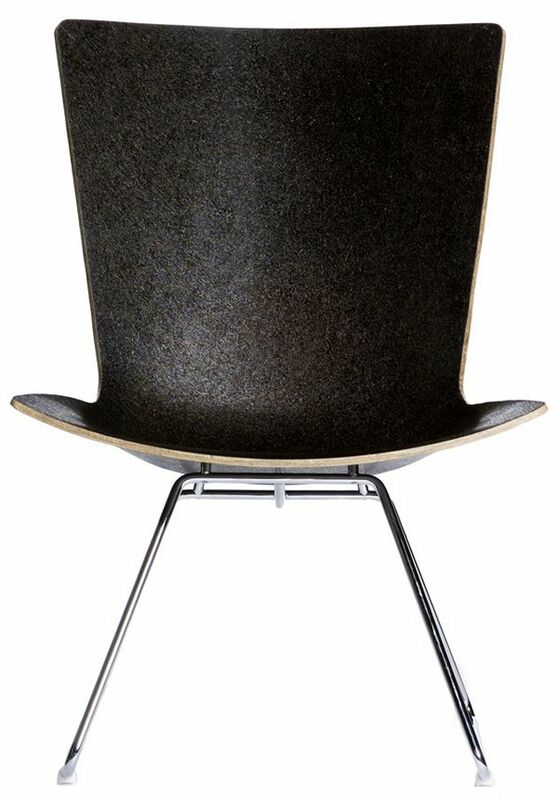 Designer Samuli Naamanka has created the Lobby chair for the Finnish manufacturer, Piiroinen. 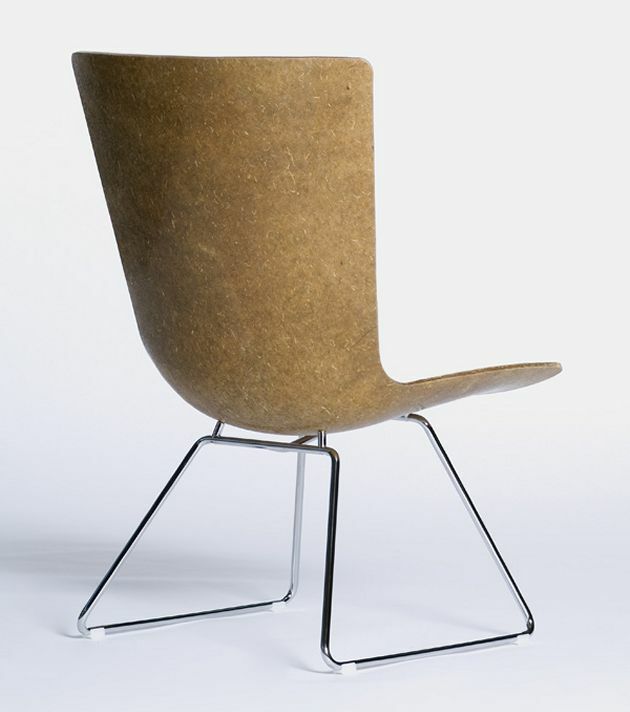 Normally, you might expect a chair like this to be made from plastic or fiberglass, but Samuli Naamanka has instead designed the chairs to be made from a 100% biodegradable natural fibre. 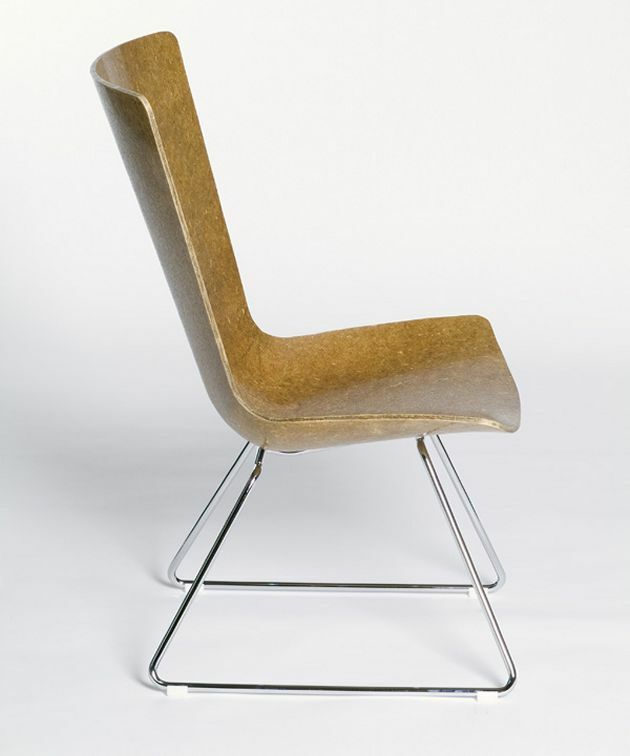 The seat doesn’t contain any inorganic materials, not even binding substances. 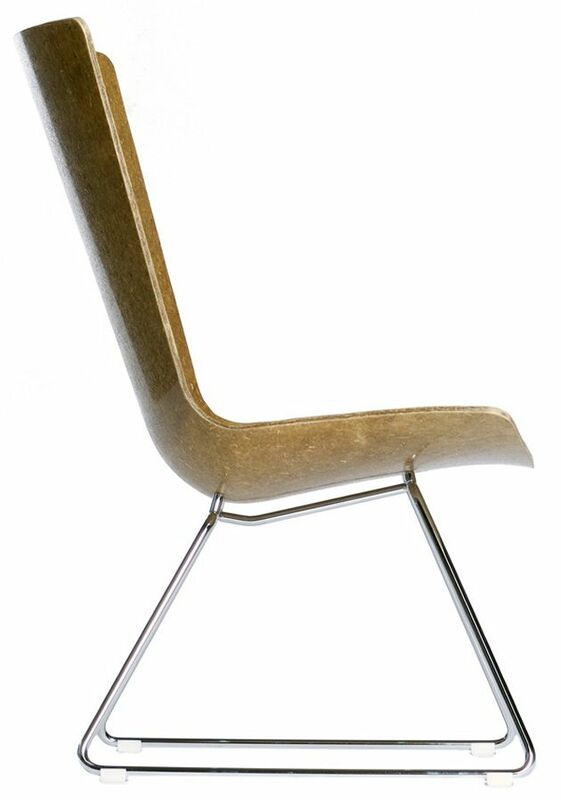 There aren’t even any oil based materials used in the chair. 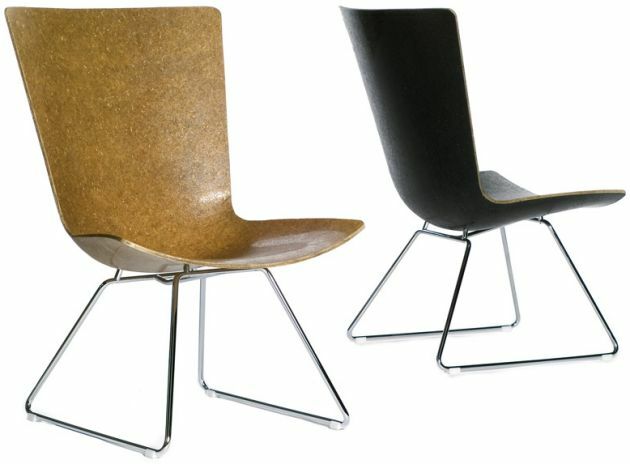 After the chair has been used for a long time, the seat material can be milled and used again for the production of a new product. 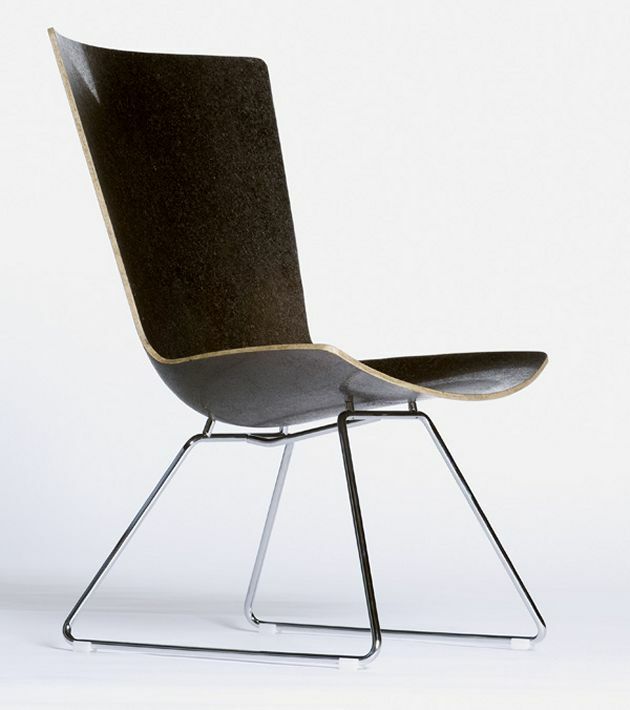 At the end of the life cycle, the seat can also be demolished by composting it for about 80 days.